Richard Hannon looks to have another high-class son of Excelebration after Billy Dylan (2c Excelebration-It’s True, by Kheleyf) cruised home in a novices’ event on Friday. The River Downs Stud-bred juvenile, having his second start after a promising debut at Newbury last month, booked his ticket to Royal Ascot after this easy win over five and a half furlongs under Sean Levey. "We always really liked him and we fancied him a bit at Newbury, but he needed the run and didn't pick up in the ground. That race is always a very strong maiden,” said Hannon. "I was very impressed with the way he won today, I thought he would go very close. He travelled so well last time we thought the five furlongs would probably suit him. "We will probably make an entry in the G2 Norfolk Stakes and the Windsor Castle Stakes (at Royal Ascot) and go from there.” Billy Dylan carries the colours of Sullivan Bloodstock, former owner of the Hannon-trained Barney Roy (3c Excelebration-Alina, by Galileo) who is also Royal Ascot-bound. The Excelebration three-year-old, winner of the G3 Greenham Stakes at Newbury (pictured), is heading to the G1 St James’s Palace Stakes after his superb second in the G1 2,000 Guineas. 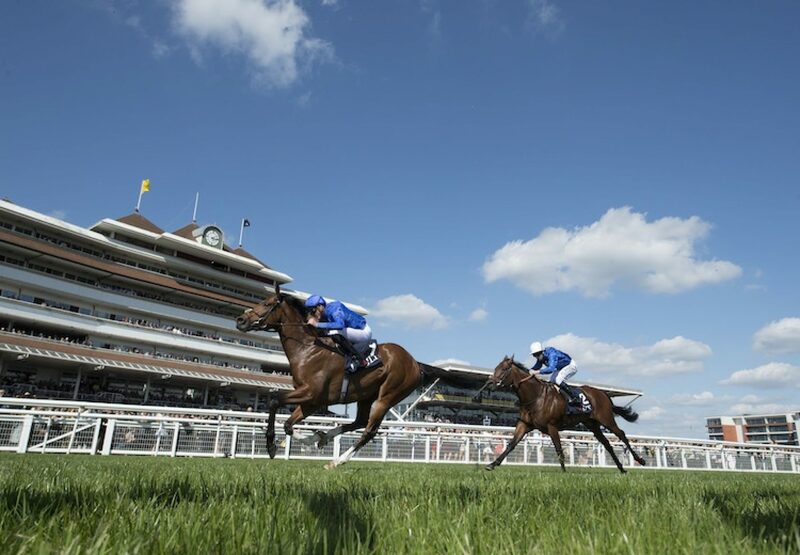 “Barney Roy has come out really well from that run and with a stronger pace he would have finished much closer (at Newmarket). The mile at Ascot is right up his street,” said Hannon.